If you follow along with our blog, you would have seen a series of posts we wrote all about camping with your dog. 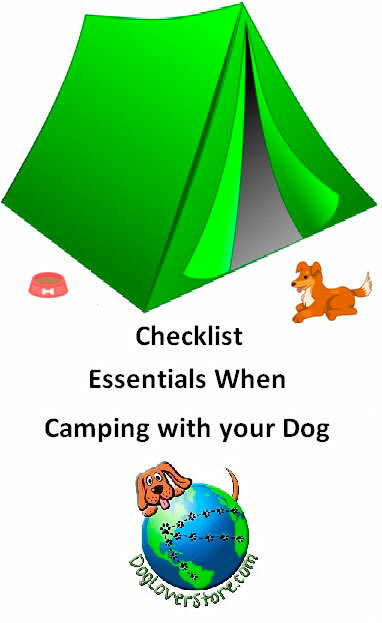 Each blog post in this series covered a checklist that you need to make before going camping with your dog. In this article, for your convenience, we will condense all of these blog posts into one place. We will go over each checklist and all the items on it. Think of this as your MASTER list. If you have all of these items then grab your camping gear, your dog, and hit the road! The second checklist we went over was for first aid and safety. This checklist was designed to be 1 and done! So you get everything on the checklist once, gather it together into a box or bag and you will have it ready to go for every future camping trip. Depending on how often you go camping, you will want to check the items in the first aid and safety kit to make sure no items have reached their expiration dates. The third checklist we covered was for hiking. If you are the type of campers who like to venture away from the camp site and do something other than hiking, then you can follow this list as well. 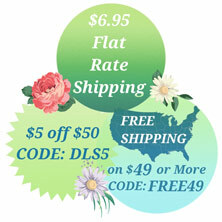 You may need to include a few items that are specific to your activity though. For example, if you are going boating, you will need to bring a life jacket. The last checklist we went over was items for the camp site. That’s it folks! The list may seem lengthy but once you have everything organized together as your “camping necessities” it will make every future camping trip easy. You will see that some of the items show up on more than one checklist. For example, poop bags show up a couple times, but that’s because it is important that you have poop bags at your camp site, as well as out hiking. You may love your dog but other people don’t love to step in their poo! A leash is another good example of an item showing up a few times on this checklist. That shows it’s importance. Your dog may be well trained and never leave your side, but many places require your dog to be on a leash in certain areas. For example, many dogs have to be leashed down near the water that isn’t zoned “dog friendly”. Also, it may be best to leash your dog at your campsite if there are a lot of other dogs around who aren’t trained and friendly. So all you have to do is print out this list, check each item off as you pack it for your trip, and you know you will be good to go! Do you go camping a lot with your dog? We love to hear from customers and their personal experiences. Is there something very important or helpful missing from our list? Let us know! We’d love to hear your input.